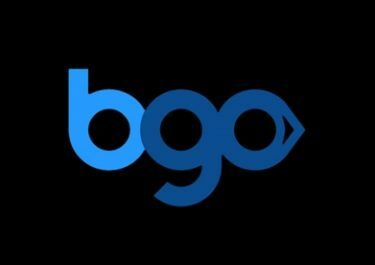 BGO Casino – £500,000 Giveaway! Win up to £10,000 in 4 prize draws! First week has already passed since this enormous giveaway started at BGO with the first batch of winners being announced today. But there are three more weekly prize draws with a remaining £400,000 cash prize pool to be shared by over 21,000 lucky winners. Each of the prize draws has top prizes of up to 4x £5,000! The Boss is clearly in a giving mood this March! Take part in the £500,000 Slots Giveaway at BGO Casino during March 2017 by playing selected slots to earn tickets to the prize draws. 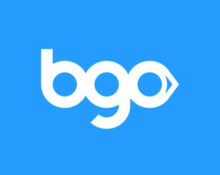 The promotion is divided in 4 separate draws with increasing prize pools and amount of winners. The first prize draw has been completed on 6th March 2017. Tickets are earned by wagering on selected games with an unlimited amount of entries, hence, players can win multiple prizes. Prizes will be credited as cash within 5 days of each prize draw. Terms and Conditions apply. Earn 1 ticket to the prize draw for wagering £10 on Superman The Movie, Superman 2, Man of Steel, Green Lantern, Space Invaders, Halloween Fortune 2, Buffalo Blitz, Age of The Gods, Plenty O’ Fortune. Earn 2 tickets for wagering £10 on one featured game. For Draw 2 the slot is Superman 2, for Draw 3 it is Age of the Gods and for Draw 4 it is Space Invaders. Launched in 2012 the casino is operated by BGO Entertainment Ltd. with Alderney and UKGC licenses. The site offers a very large range of games for desktop, mobile and tablet from Netent, Bally, BGO Studios, BlueGem Gaming, Endemol Games, IGT, Microgaming, NextGen, Playtech, Quickspin and WMS. The Live Casino tables are provided by Netent. The website is available in English language only and customer support provided via Email, Live Chat and Phone, however, not 24/7.